Pronunciation: ey•drum Éadrom, meaning light in Irish, is a DJ/Musician/electronic music producer from Chicago, IL. 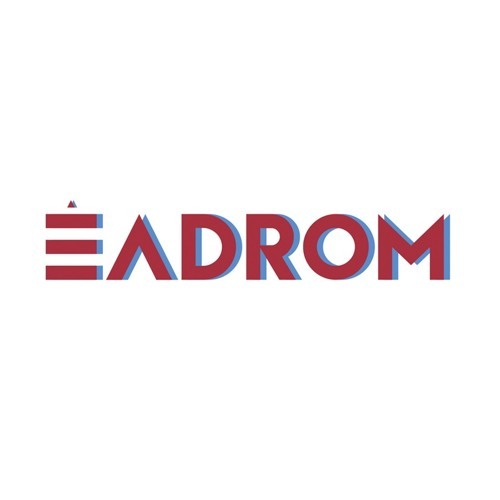 With originals and remixes rooted deeply from house music; Éadrom blends a unique style of old and new sounds. Éadrom has played alongside many artists a few of which being Moon Boots, Louis The Child, and Ingénue.